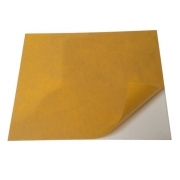 We will expertly apply our premium grade 0.75mm thick, magnetic adhesive backed sheet to any full (1220mm x 610mm) or half sheet (610mm x 610mm) of plastic material you wish to use. Simply put into your shopping cart the sheet of material(s) you want us to apply the magnetic backing too, then add one of these for every sheet you wish to have coated. 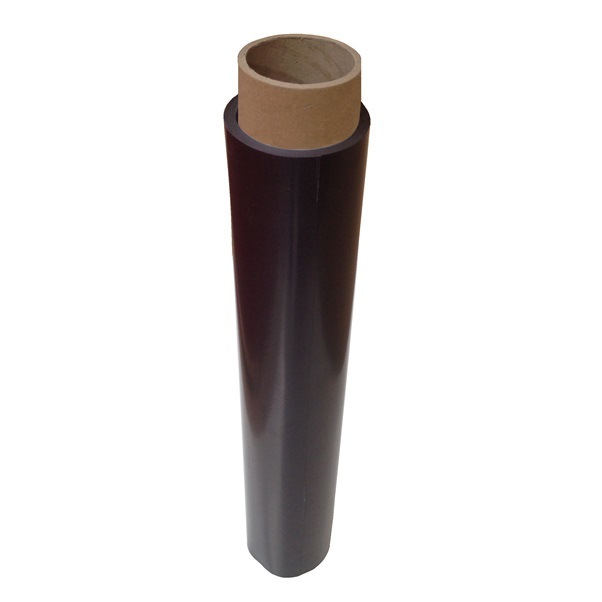 It'll cost you only £48 (inc. VAT) for us to coat a full 1220mm x 610mm sheet! And only £24 (inc. VAT) for a half sheet, 610mm x 610mm, to be coated! The magnetic and adhesive are UV stable making this an ideal product for outdoor application. 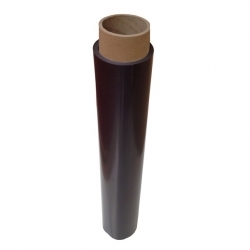 This product is suitable for working on laser and rotary machines.